Gameloft's Asphalt 8: Airbone hasn't even cooled down from its launch marketing blitz, but the developer has already moved on to its next racing game. 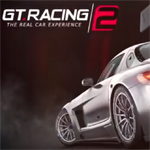 That would be GT Racing 2, a sequel to the original GT Racing from 2011 and a more simulation-style affair, very much in line with EA's Real Racing and games like Gran Turismo. 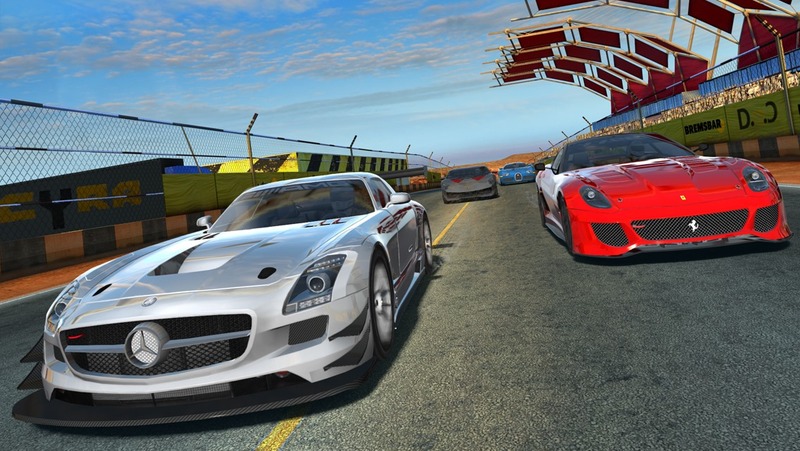 GT Racing 2 has no firm release date and few details, but Gameloft says it will come out this fall. Strangely, the announcement video has a clear branding partnership with Mercedes-Benz, and only Mercedes cars are featured in this initial preview. The original GT Racing had a spin-off for Hyundai - maybe Gameloft is aiming to release content by car brand in separate apps or in-app purchase packs. The developer isn't saying. The original free-to-play version of GT Racing did not go over well. Asphalt 8 is one of the best racers available on Android right now, but it fits squarely in the arcade genre, with ridiculous Hot Wheels physics, refilling nitro boosts, and insane jumps. 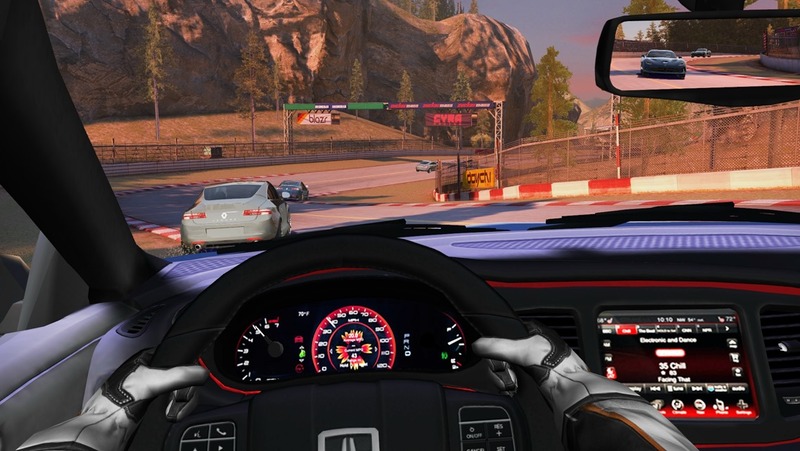 GT Racing 2 looks like it will be far more conventional racing game, complete with standard looped tracks, a cockpit view, and semi-realistic physics. 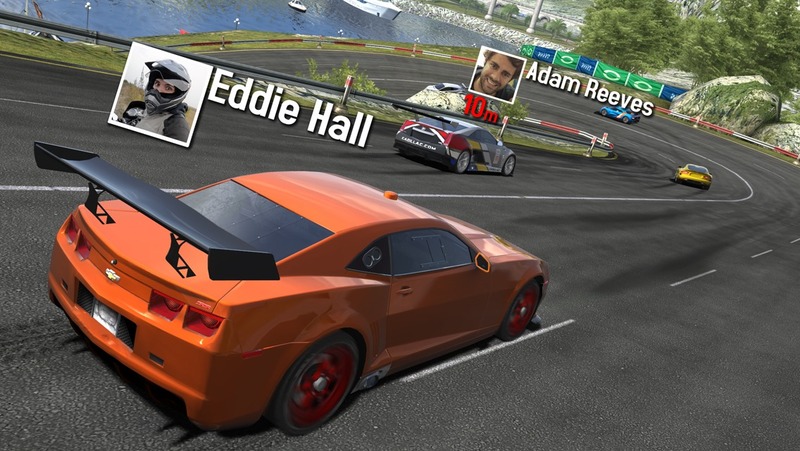 You can bet that Gameloft will include some kind of in-app purchasing scheme with the new title, but whether they will use their standard currency-based model or ape EA's time-based IAP from Real Racing 3 remains to be seen.